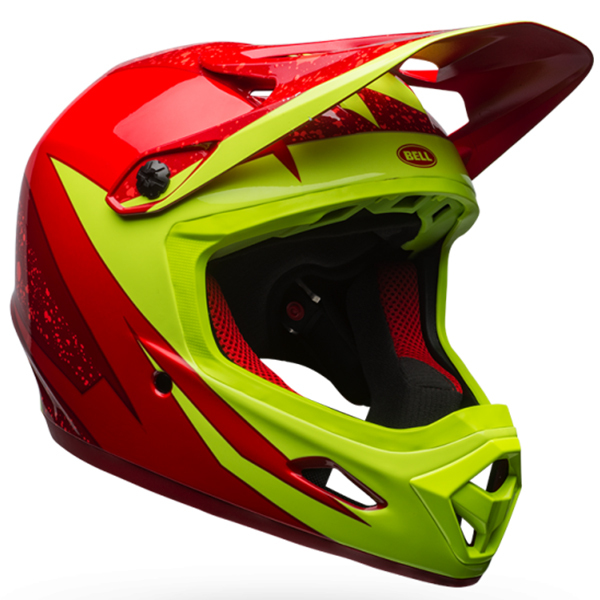 This hard-charging full-face mountain bike helmet has been a game-changer for DH and BMX riding. Born from Bell’s unrivaled heritage in motocross, the Transfer-9 was created for everyday shredding. With Overbrow Ventilation, Quicksnap removable cheekpads and a Soundtrax speaker system, it’s an out-of-the-box-ready MTB helmet for ripping laps at the bike park or hitting your local DH race.